RIP. Right after the LotD writeup too. 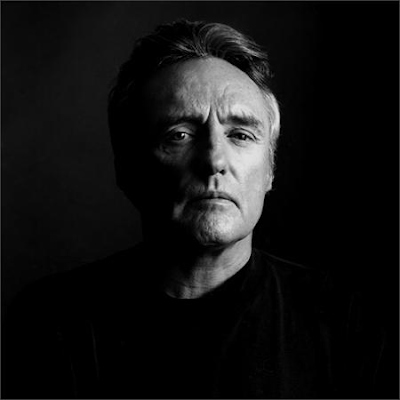 Dennis Hopper was great in every role he did... becoming the star of the show, each time.